First things first – you’ll need to keep track of your mountainous to-do list. Todoist keeps it simple, backs up to the cloud and is accessible from web, desktop and mobile alike. 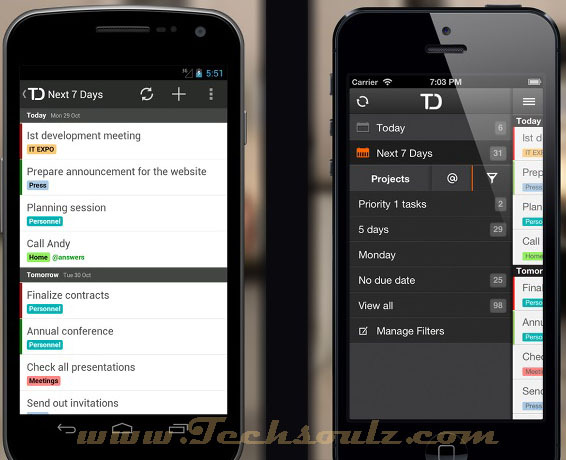 For ₨.600/year you get improved task labelling and the ability to email tasks straight to your list. 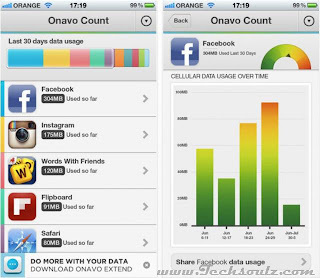 Getting a handle on your data usage can save light wallets from punishment. Onavo Count gives you control over your bit habits by telling you which apps are the data hogs. 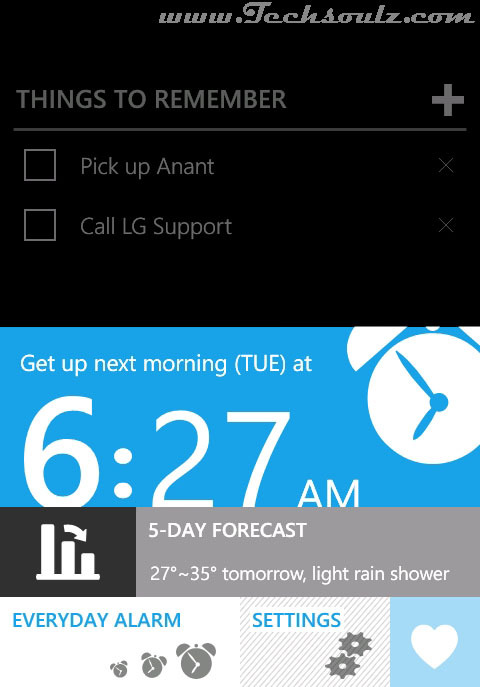 You can restrict apps to Wi-Fi only, and install an Android live data widget. No more surprises. Your mate’s forgotten if it was left or right at the station (or just can’t tell the difference). 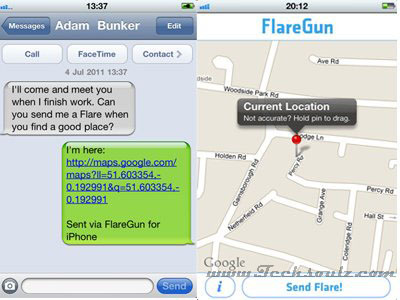 Instead of losing it because he’s a total moron, send a ‘flare’ in the form of a text with a map link to your location. And hope he can read maps, for his own sake. Calm, boy, calm. The first things anyone needs to do post-slumber are a) to get out of bed and b) find out what the weather’s like. This alarm app helps with both, and has a morning checklist that’s perfect for making sure you don’t end up wearing your slippers on the train again. 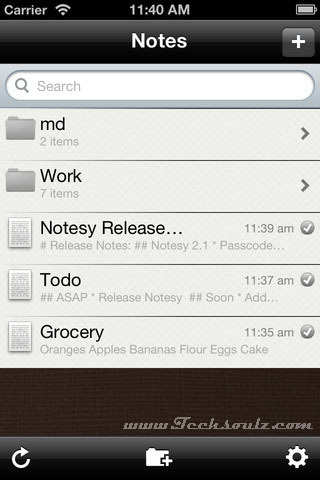 Notesy syncs with Dropbox to back up your notes to the cloud. 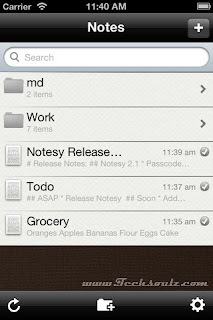 Notes are also stored locally, so you can access them even when reception is flaky. Its plain text files are ripe for quick searches, and can be edited from your computer, too. 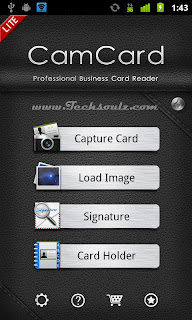 Weighed down with business cards? Don’t spend ages typing them out – with CamCard you can scan them with your phone’s camera, and auto-transcribe them ready for your contacts. 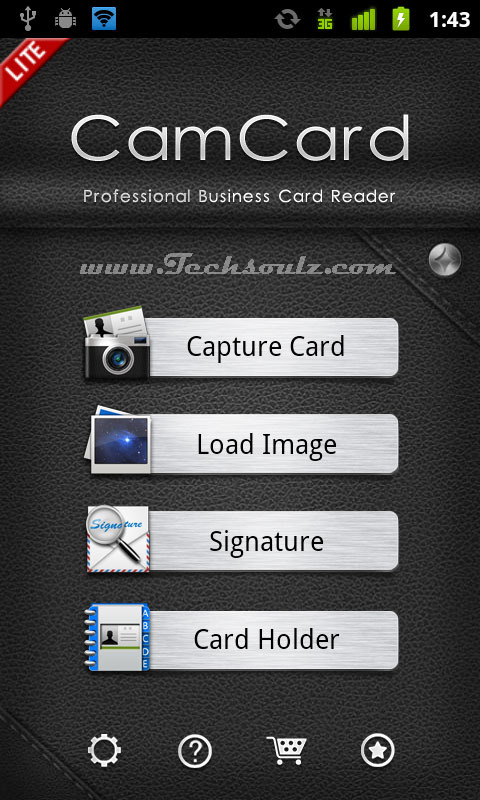 The free version limits you to 270 cards – the full version starts at ₨.162. Reading long stories on a phone can be tiring, and sometimes it’s nice to just get the facts. Summly chops up stories into bits so you can get in, get your news and get out. It’s like the Weetabix Mini of the information world – small, tasty and sprinkled with chocolate fact-chips. 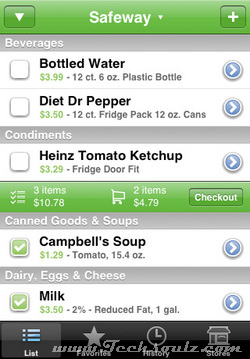 Yes, it’s an e-list of what you need from the supermarket but, more importantly, one you can share with iOS-using friends and family. Can’t get to the shops? No problem. Just send the list to your other half and let him/her work for a change. We have to change our passwords about twice as often as we remember them, so this app helps us remember complex codes. 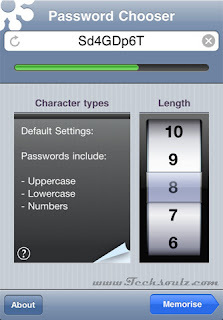 It teaches the Hookup System – matching images to characters in a way that makes them easy to remember. 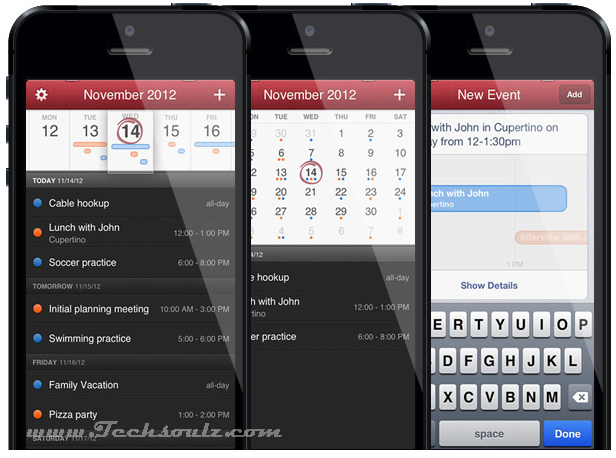 The iOS calendar works well enough, but this powerful, attractive app brings it into PA territory. Enter rough descriptions (‘lunch with Asimo robot’) to create events, which you can find with the ‘DayTicker’ interface. Driving? Shout details or search events via Siri.